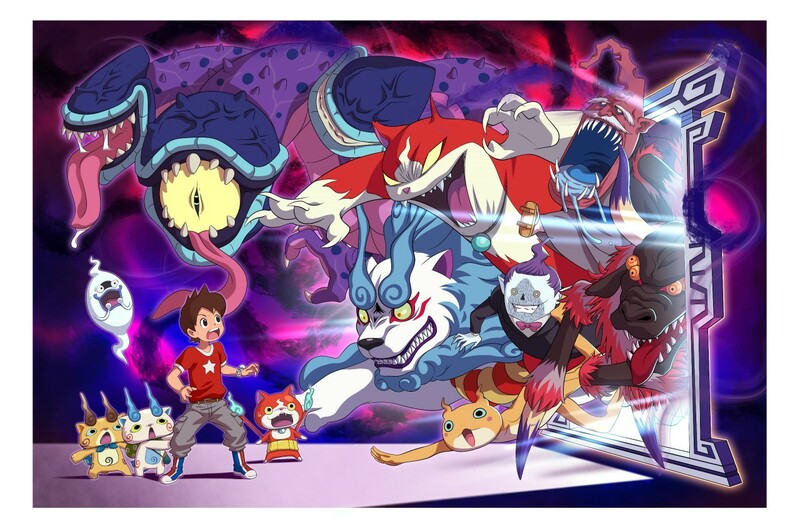 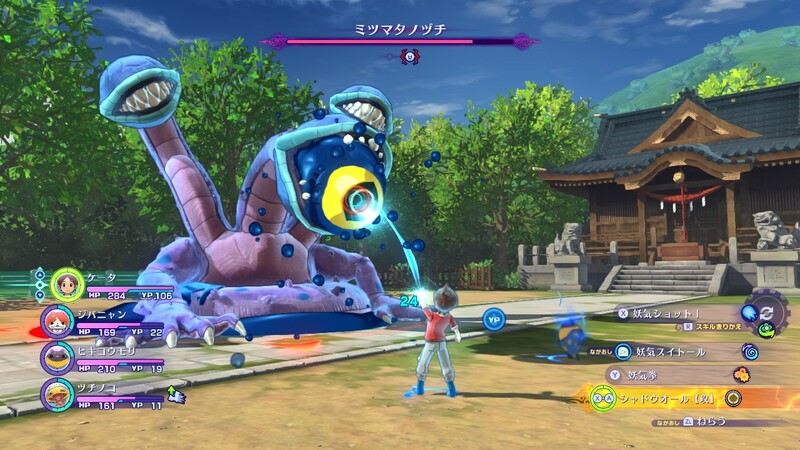 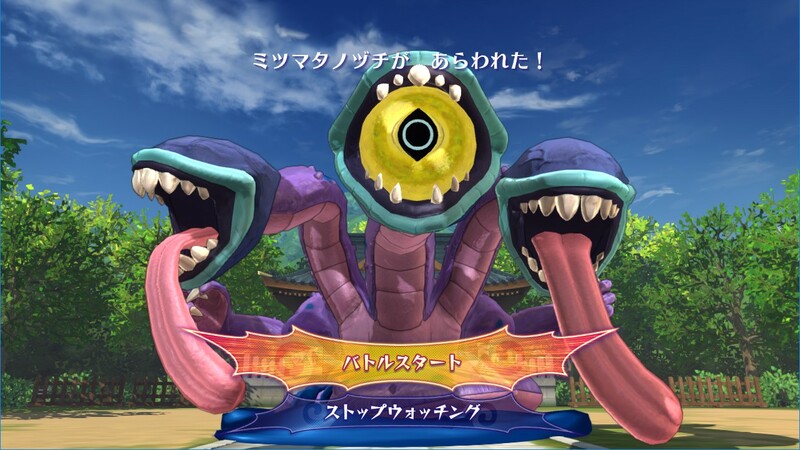 Yo-kai Watch 4 will be playable at World Hobby Fair Winter 2019 starting this weekend. 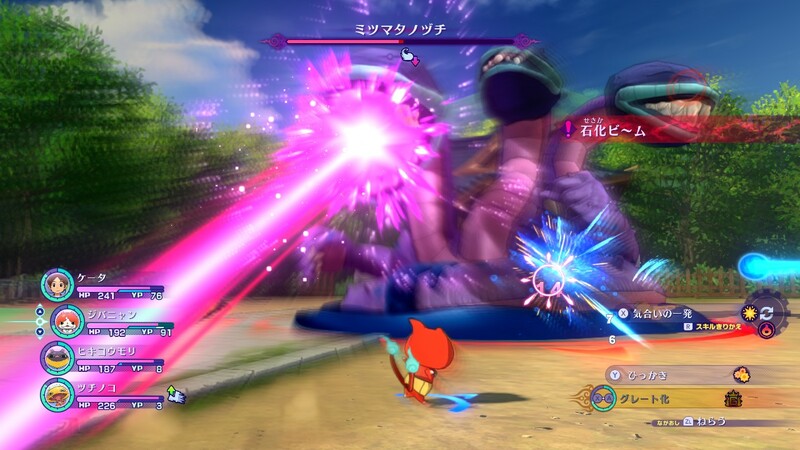 To celebrate, Level-5 has prepared a new official batch of details and screenshots. 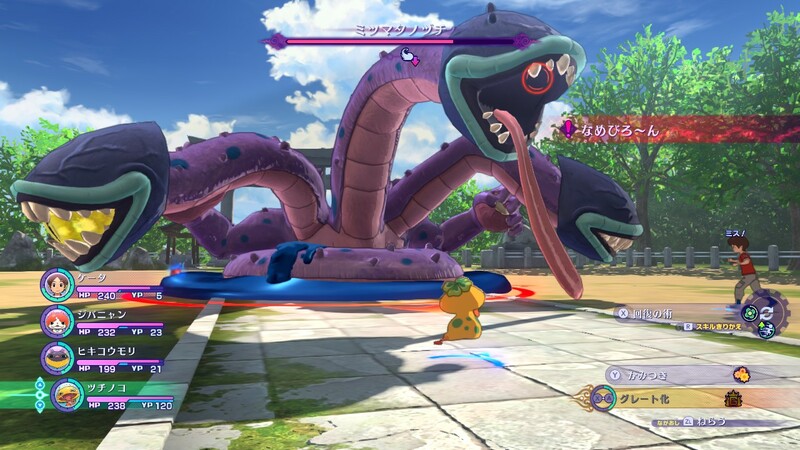 We’ve rounded everything up below, courtesy of Gematsu.